Middle Tennessee brides, are you ready for the Rippavilla Plantation Bridal Fair this weekend?! Rippavilla Plantation’s Bridal Fair is taking place this Sunday, March 18, 2018, from 1:00-4:00 p.m! 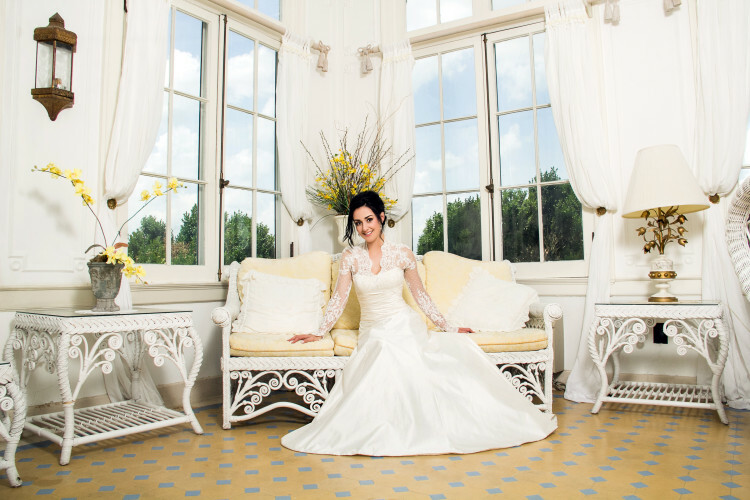 We know that you will have an amazing afternoon at Rippavilla Plantation’s fabulous annual Bridal Fair! The gorgeous, charming Rippavilla Plantation is joining with DJ’s Party Rentals to host a bridal fair to showcase some of the area’s preferred wedding professionals, including catering companies, floral designers, photographers, wedding cake designers, and so many more industry professionals who would love to help you bring your wedding dreams to life! Rippavilla Plantation is a breathtaking Middle Tennessee wedding and event venue full of rich history surrounded by serene, Middle Tennessee beauty. Brides, bring your groom, bridal party, parents, best friends, and anyone else who might help you make the best choices for your big day! Rippavilla Plantation’s Bridal Fair is sponsored by DJ’s Party Rentals! We know you are going to have an amazing time at this fabulous Bridal Fair! Rippavilla Plantation is located at 5700 Main Street, Spring Hill, TN 37174!